Seattle is one of the most rapidly growing cities in the United States, and while there’s plenty to explore in the Emerald City, sometimes residents just need to get away from it all. Lush green forests perfect for hiking, tiny islands, charming fishing villages, and even British Columbia’s most authentic Chinese food, are all accessible within a few hours’ drive from the bustling metropolis. Easy Weekend Getaways from Seattle guides both travelers and Seattleites alike through their next weekend expedition. 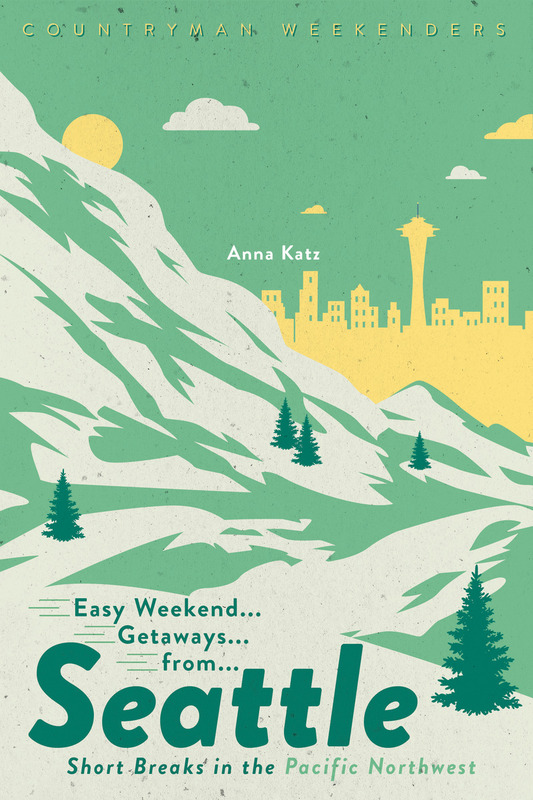 Whether you want to do serious hiking and biking, visit breweries, or tour locations from Twin Peaks or Twilight , this guidebook suggests a variety of destinations and travel tips for people of all interests planning their next weekend getaway in the Pacific Northwest. Chapters cover foodie getaways, romantic mini-breaks, the great outdoors, and quiet time, with perfectly curated itineraries to match your travel mood.